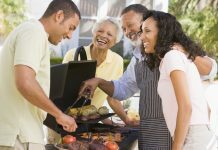 Summer’s almost over and it’s time to plan for one last long weekend party. 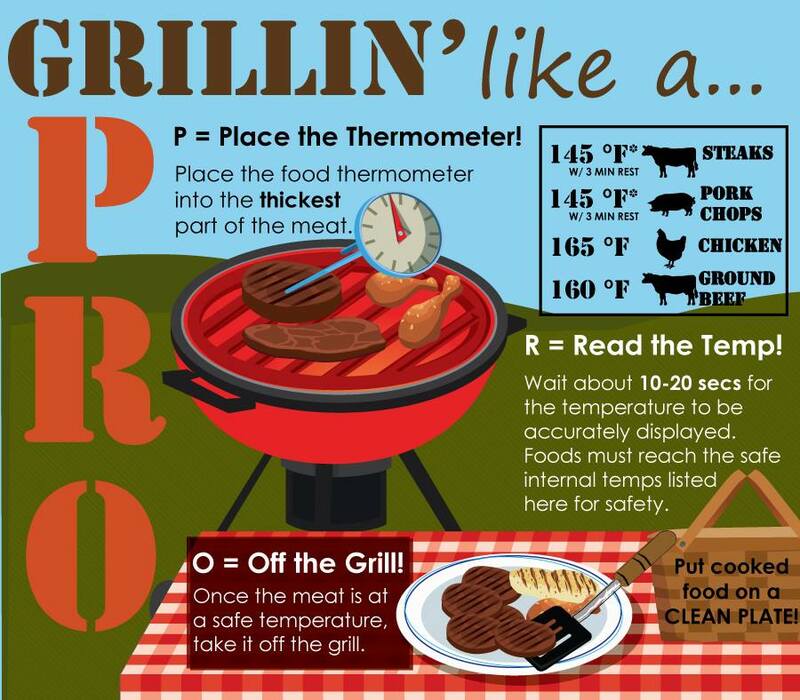 Grill masters, make sure you don’t forget your food safety practices before firing up the grill one last time for the season and avoid food illness. 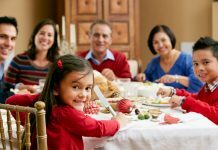 But remember, it’s still warm – so that presents food safety dangers. 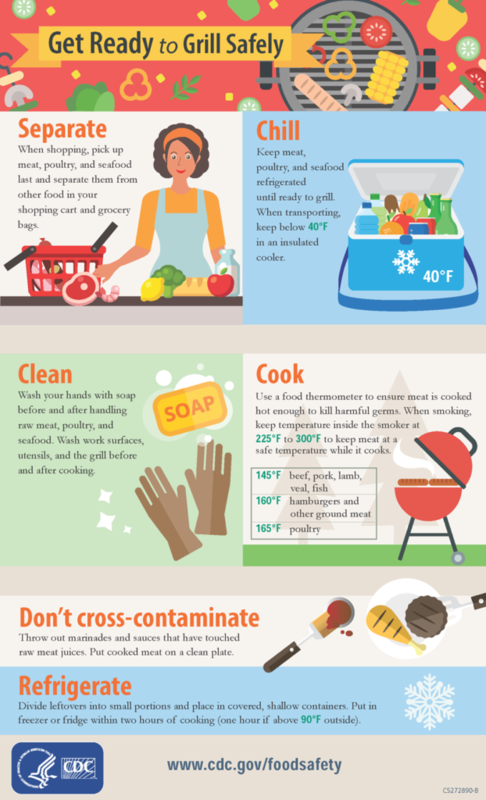 Bacteria multiply faster at temperatures between 40°F and 140°F, which makes the basics of food safety especially important. 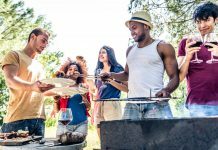 Savor the end of summer with good food and friends – and not a foodborne illness.